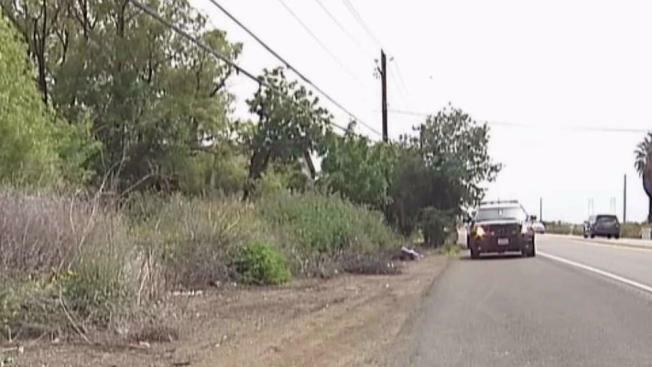 CHP Seeks Public’s Help in Finding Vehicle Involved in Fatal Hit and Run in Contra Costa Co.
Hit and Run in Contra Costa Co. The California Highway Patrol is seeking the public’s help in locating a vehicle in connection to a fatal hit and run that occurred Friday night on State Route 4 in Contra Costa County. Officers received a call Saturday morning about a possible body found off the roadway near Bixler Road in East County. Upon arrival, CHP confirmed a deceased male, who is still unidentified. CHP believes the male could have been a victim of a hit and run and ask the public for help in finding a Toyota Tundra or Toyota Sequoia in the 2002 to 2006 range, or a Lexus, with collision damage consistent with hitting a large object. If anyone has information regarding the incident, they ask the public to call the Contra Costa CHP in Martinez at 925-646-4980 or 1-800-TELL-CHP.